All graphics, background shapes are 100% vector/. Easy to modify, editable colors. 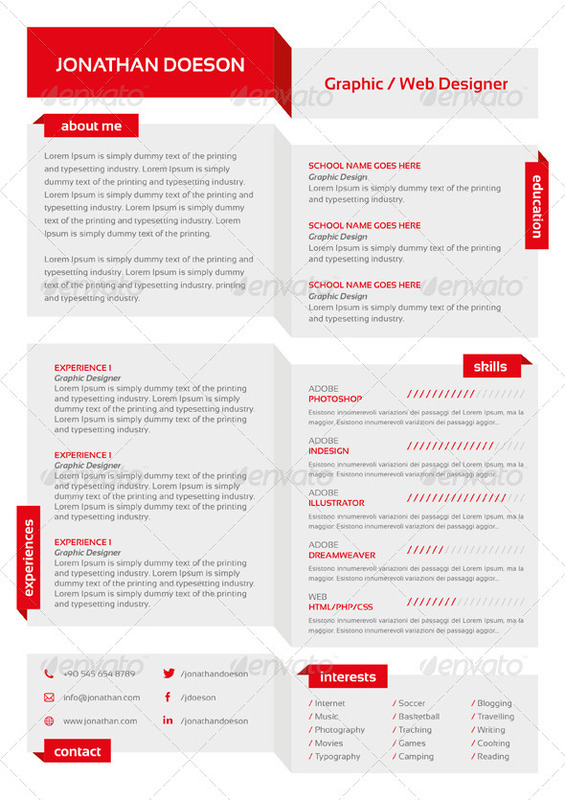 If you like my resume template, please Rate It !